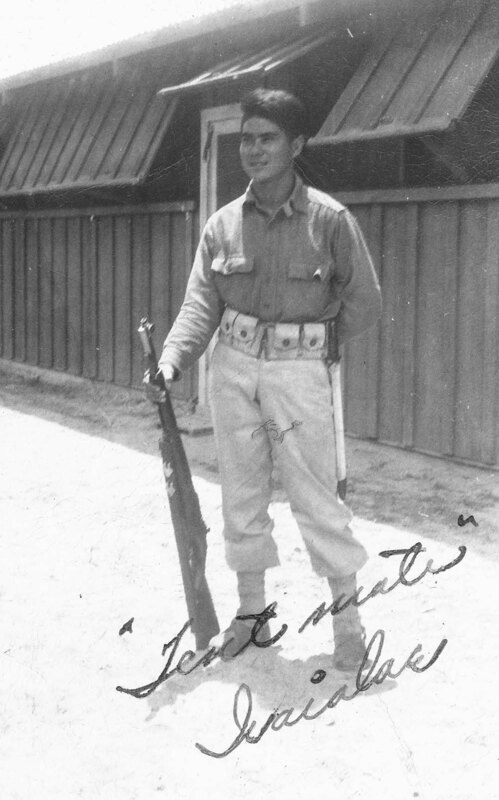 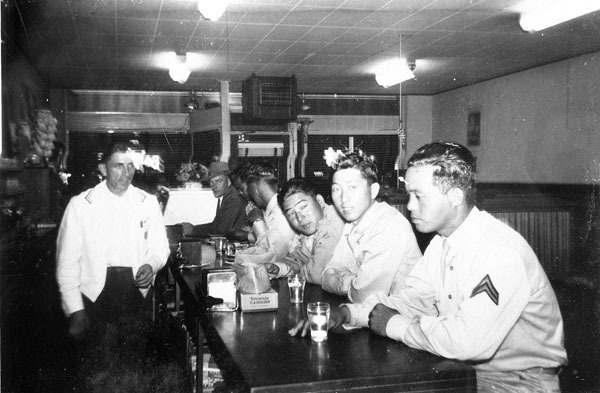 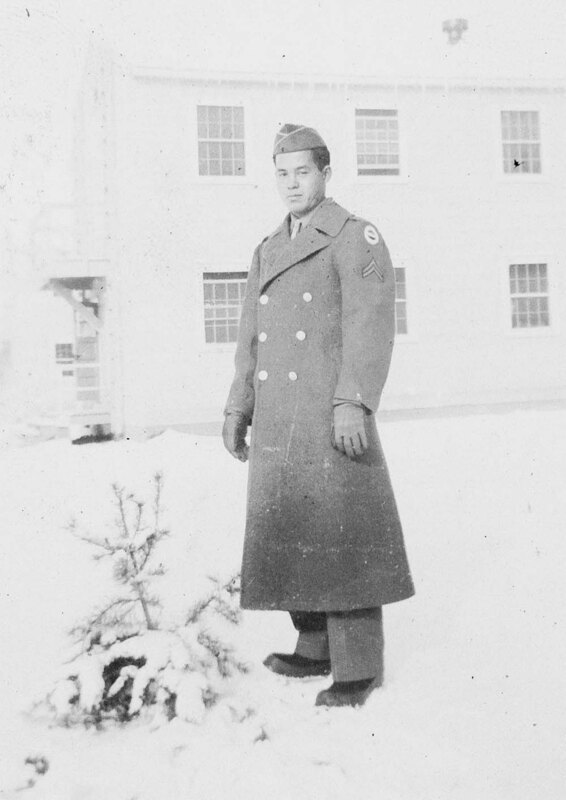 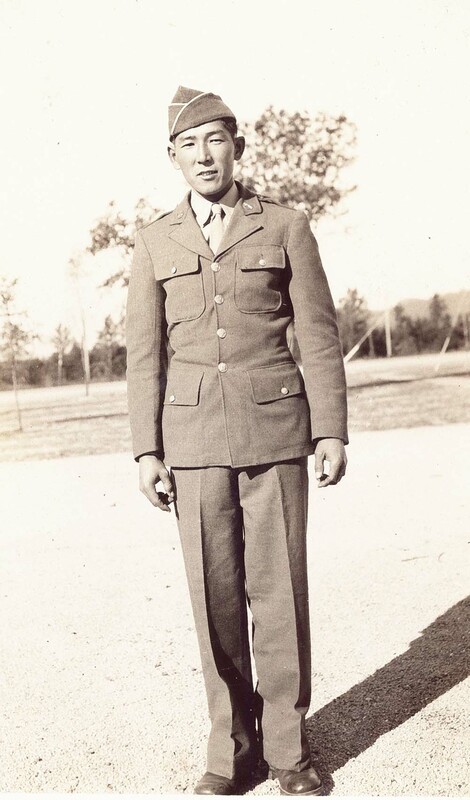 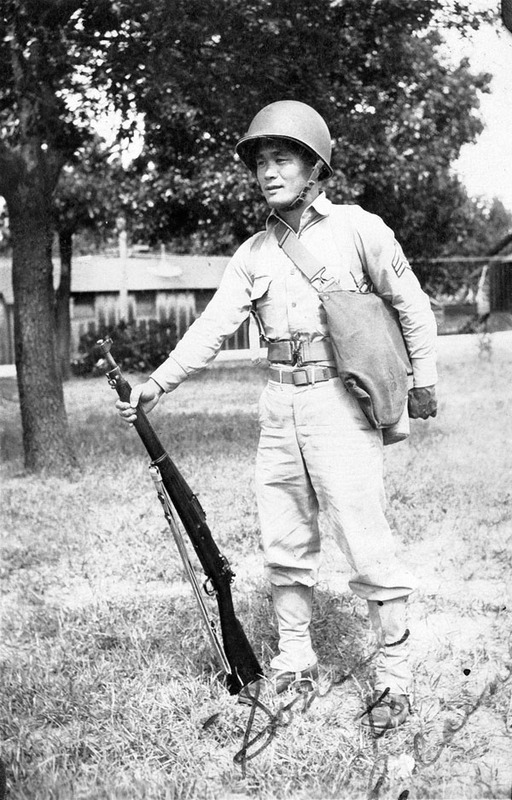 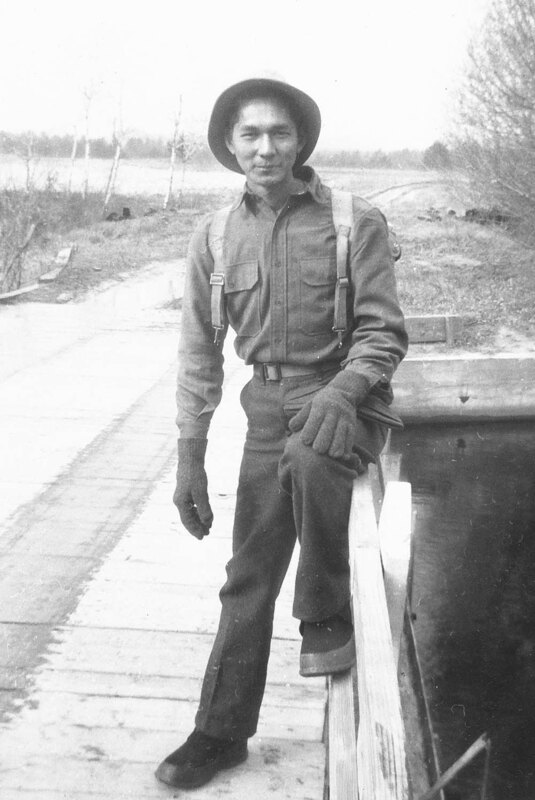 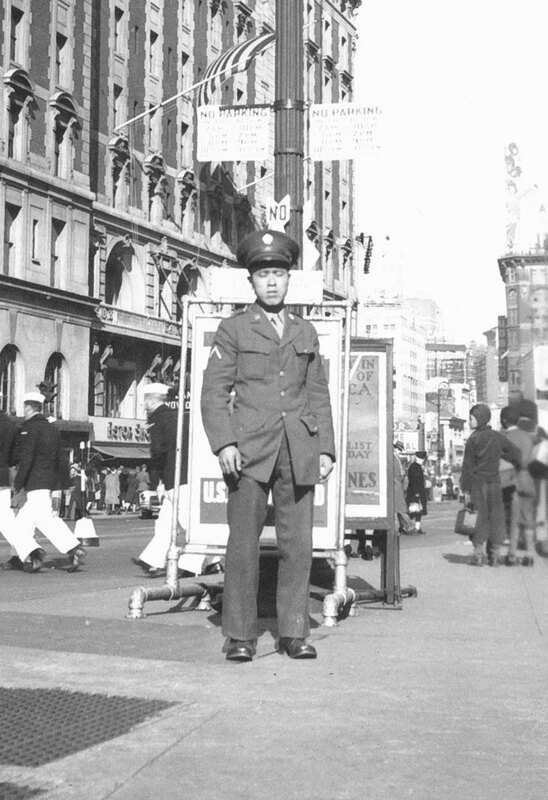 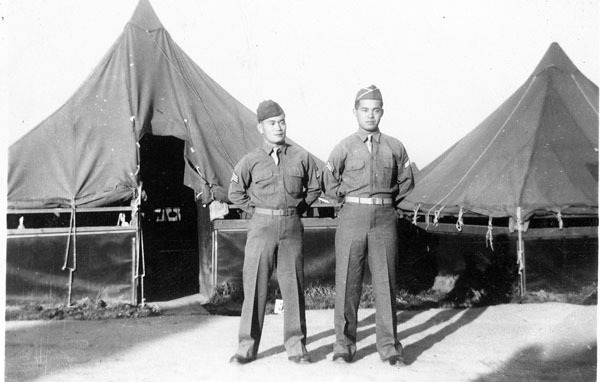 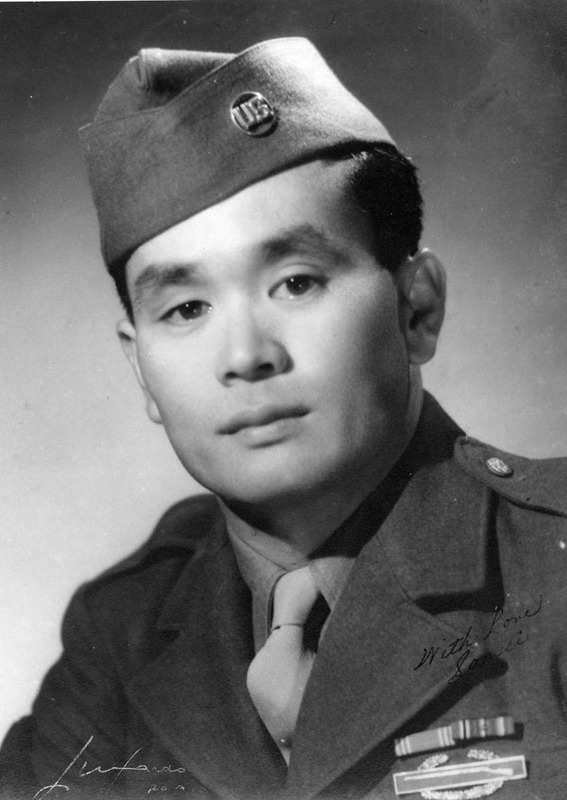 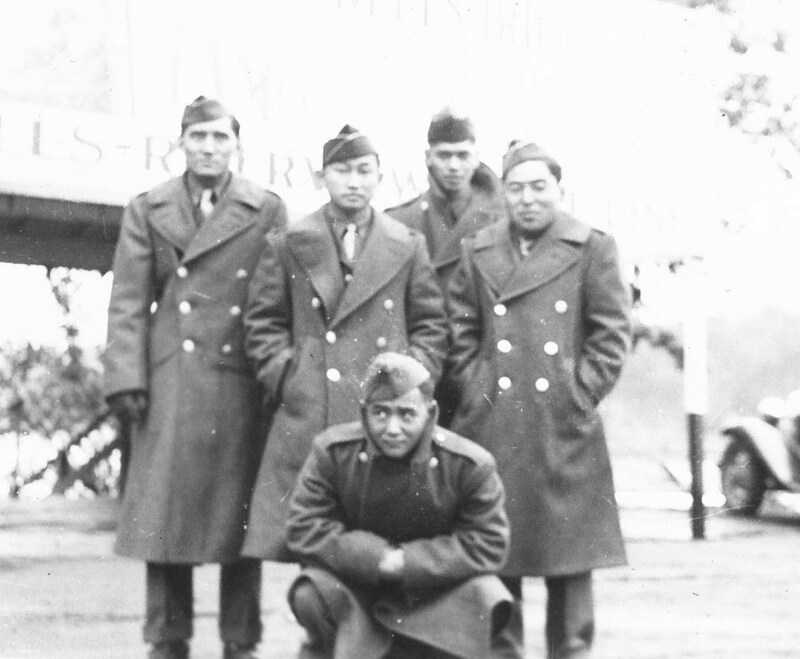 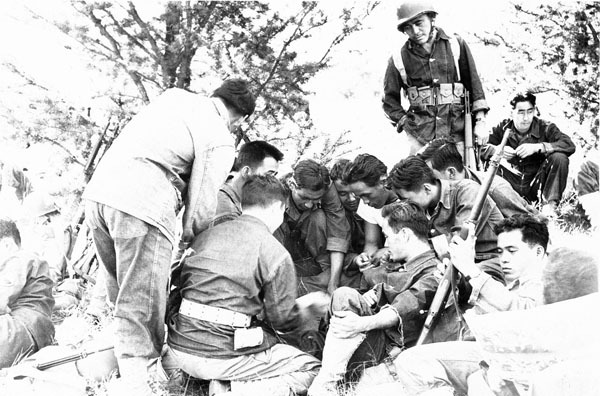 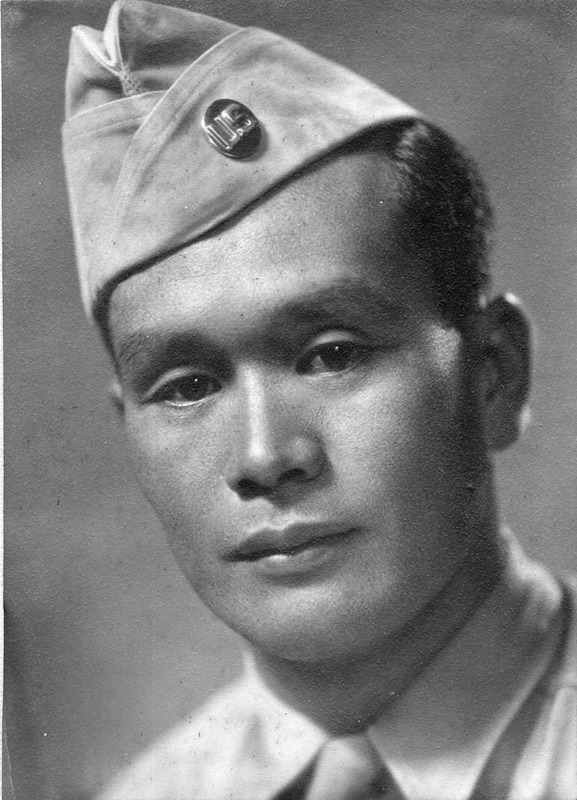 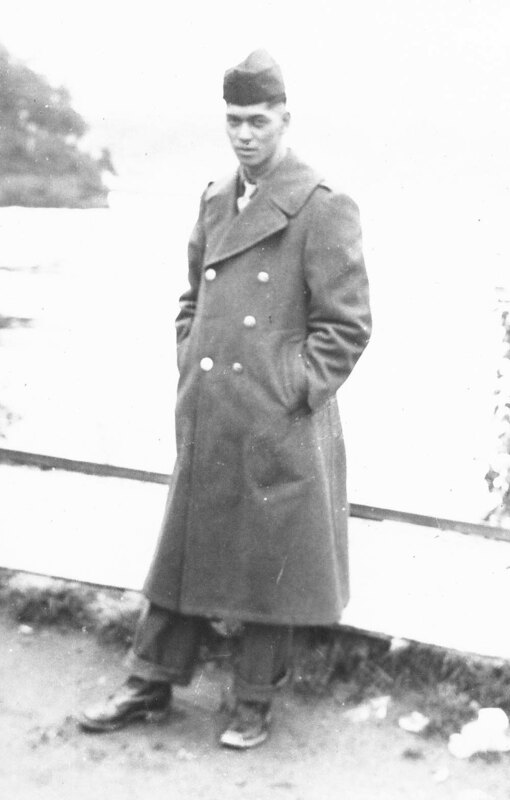 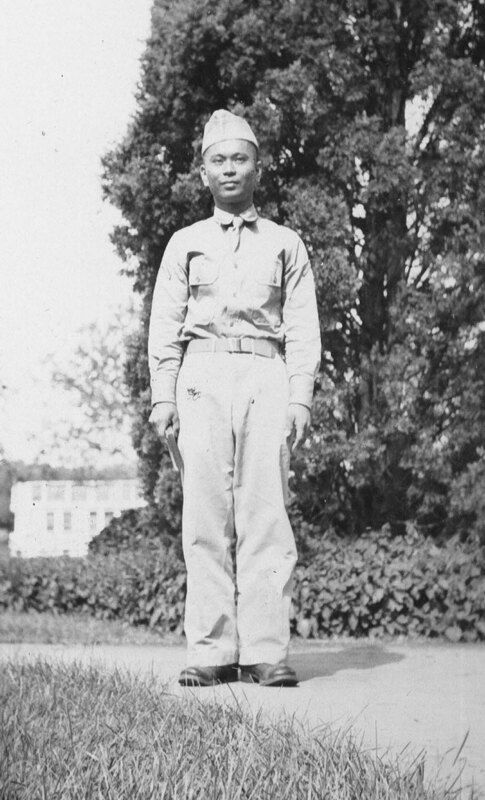 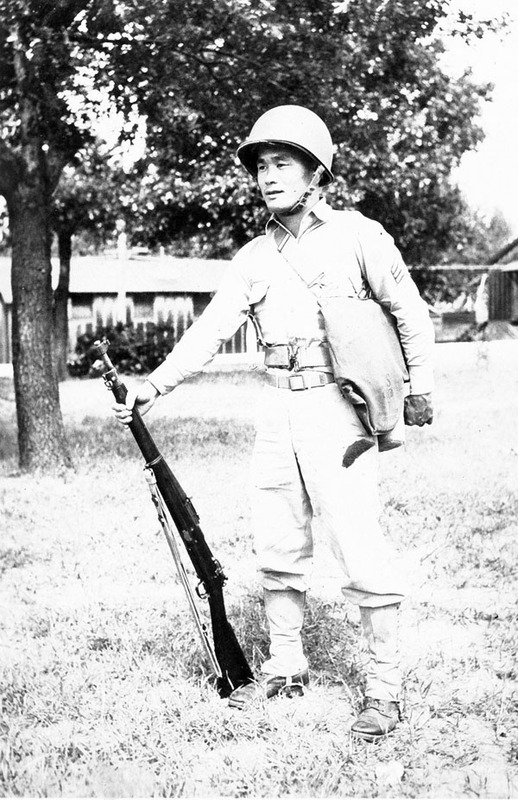 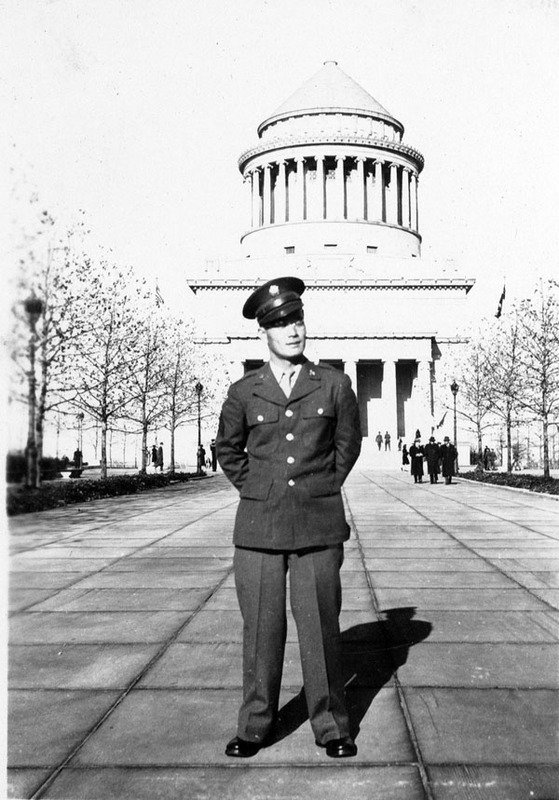 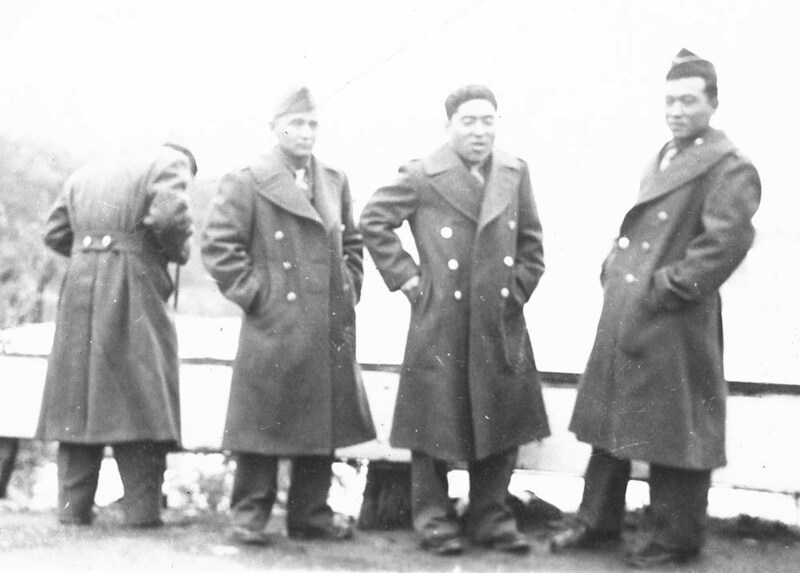 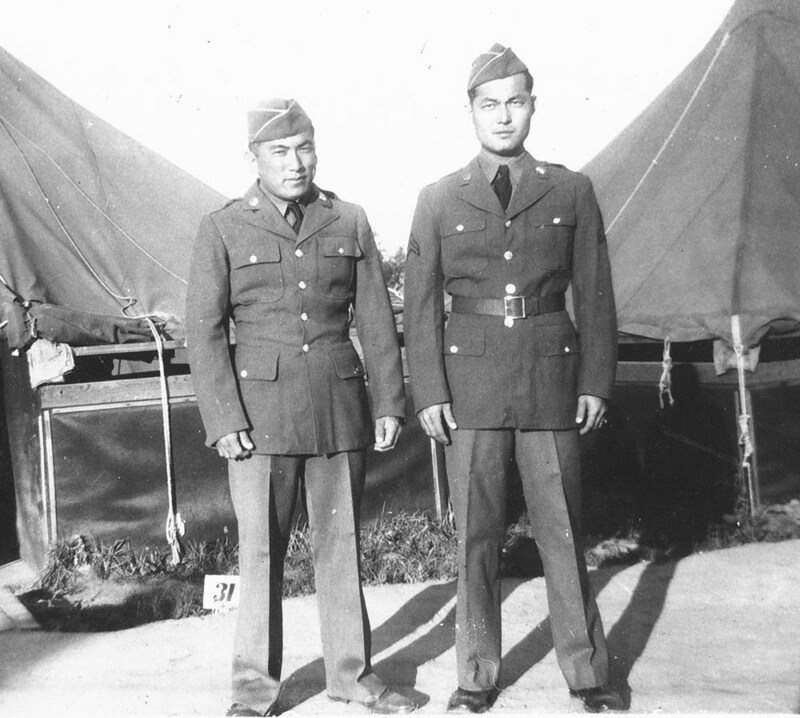 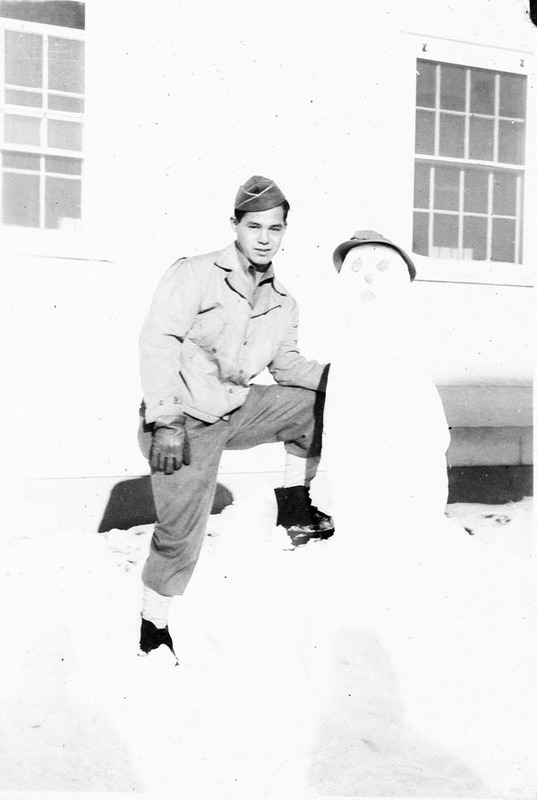 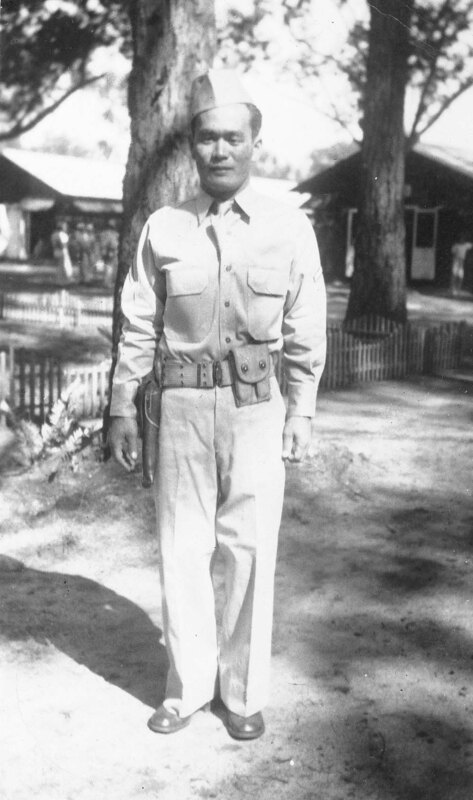 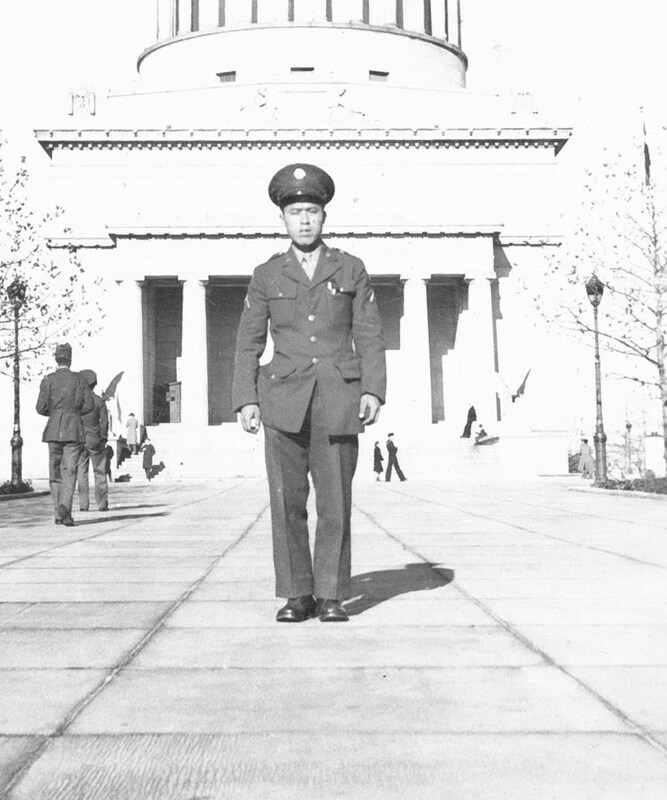 Sonsei Nakamura was drafted in 1940 and served in the Hawaii National Guard, 298th Infantry regiment. 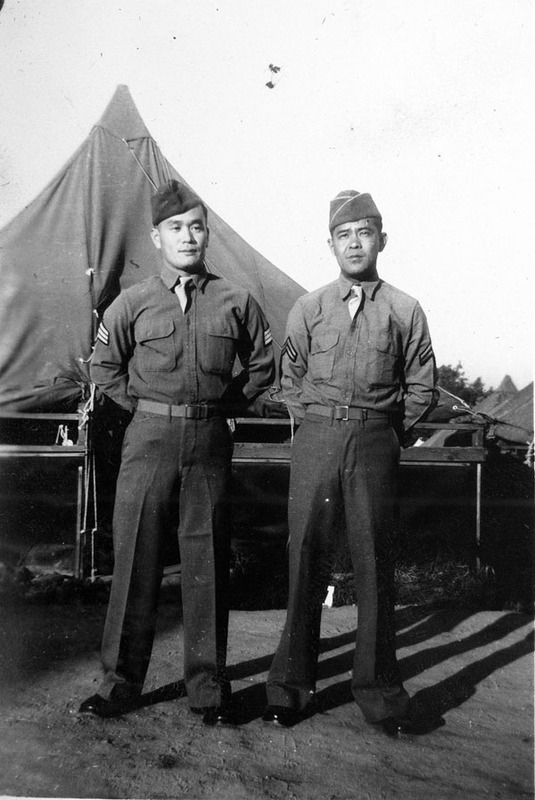 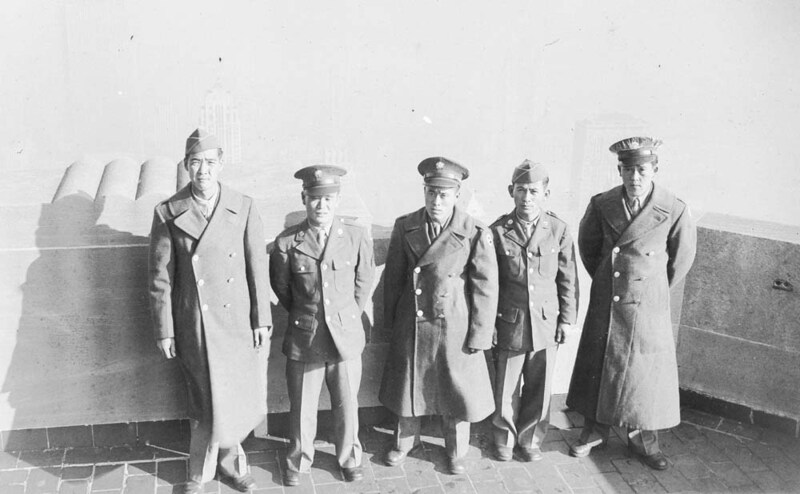 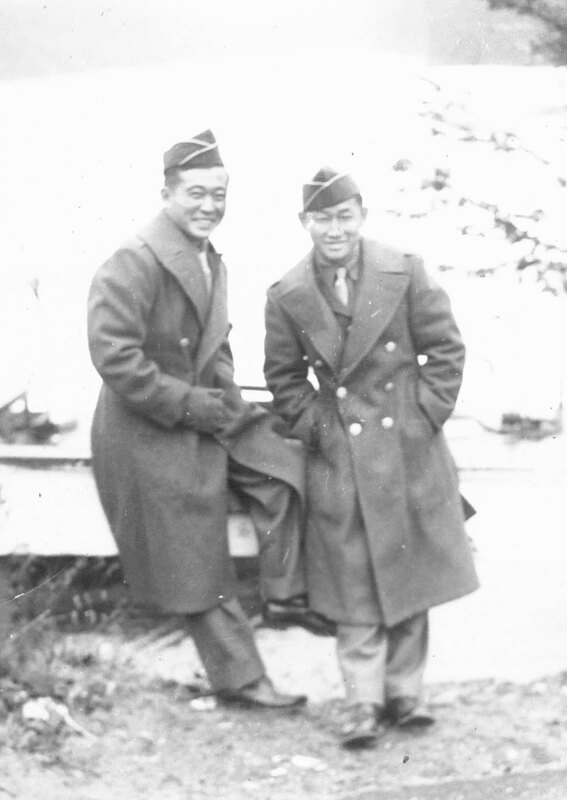 Along with other Nisei soldiers in the Guard, he was transferred to the newly created Hawaiian Provisional Battalion the following year. 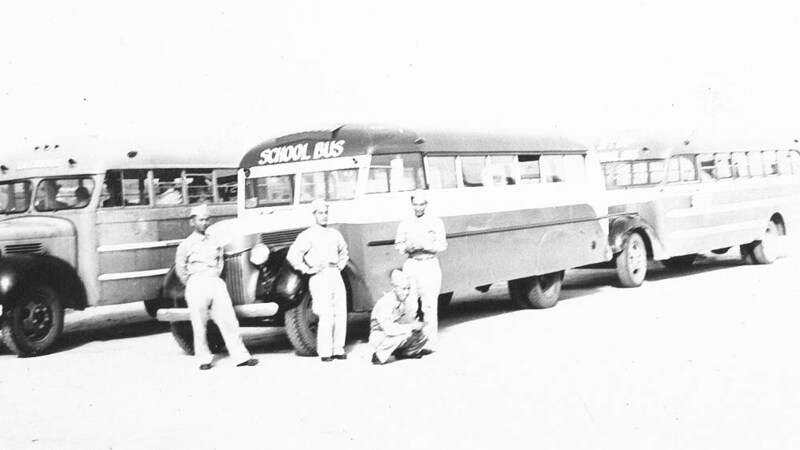 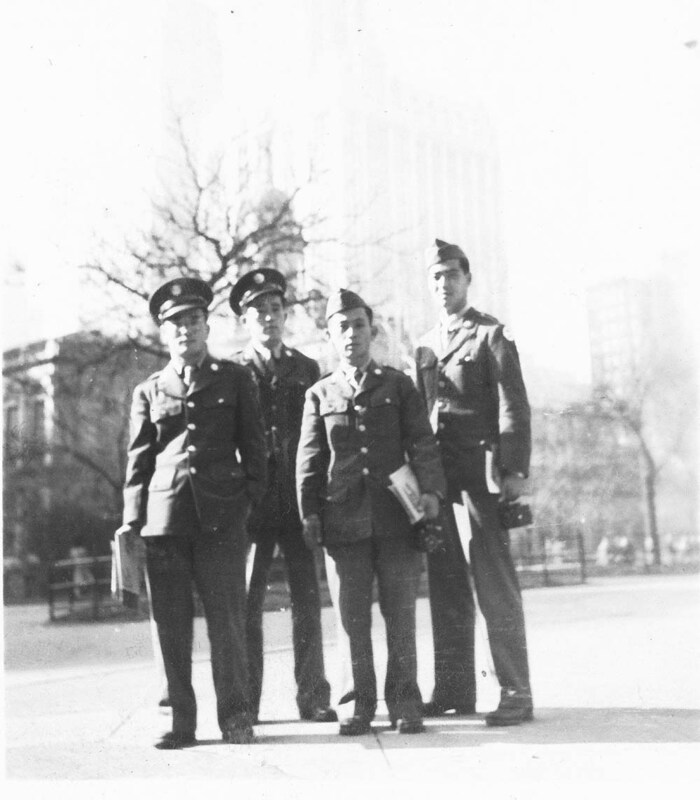 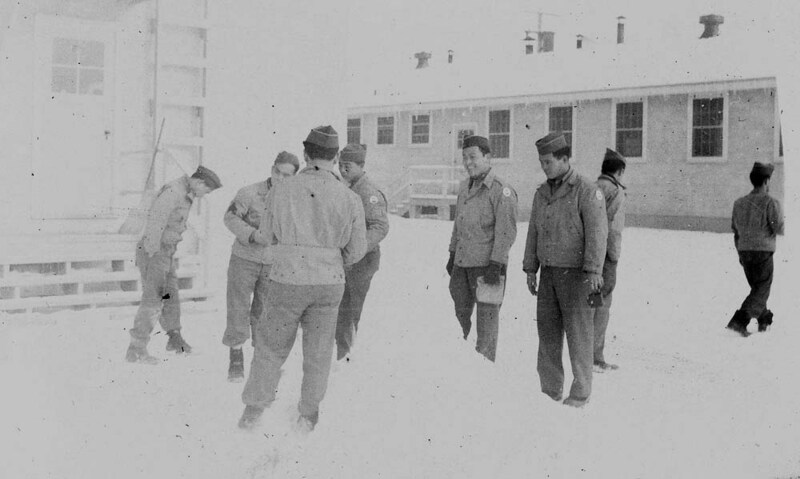 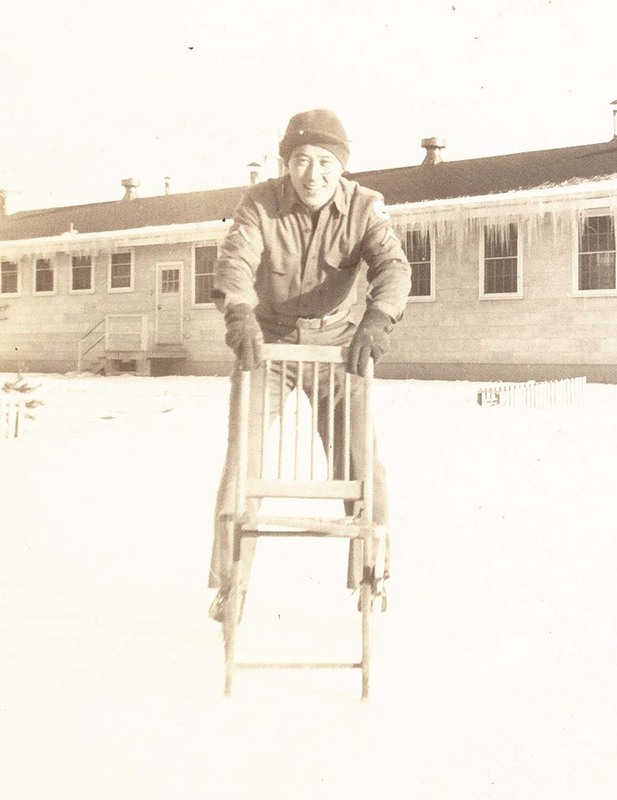 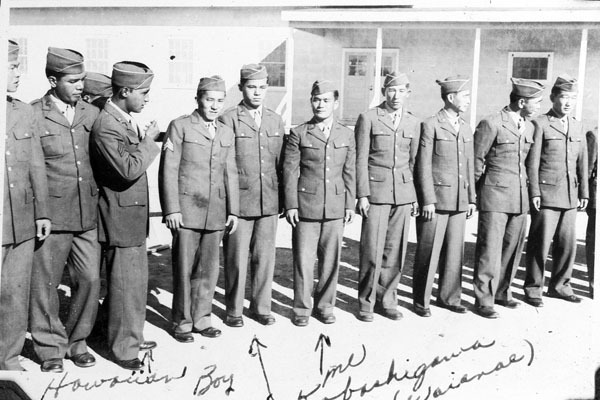 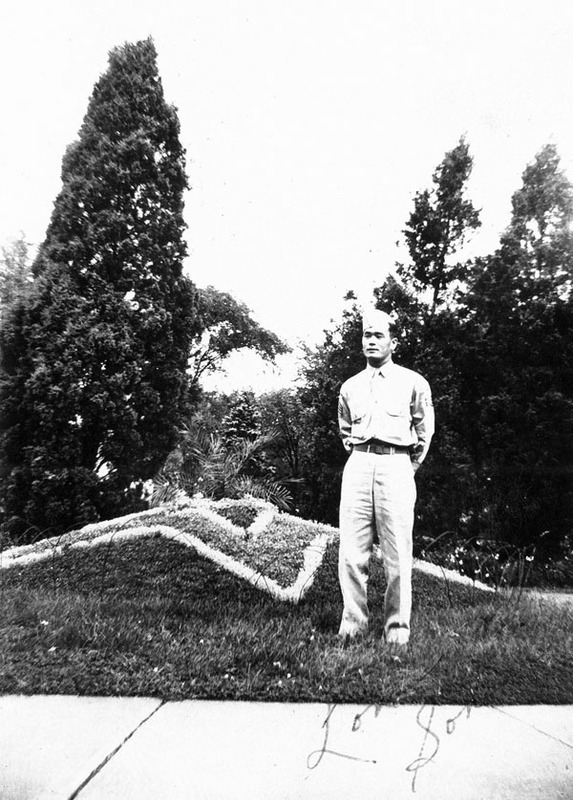 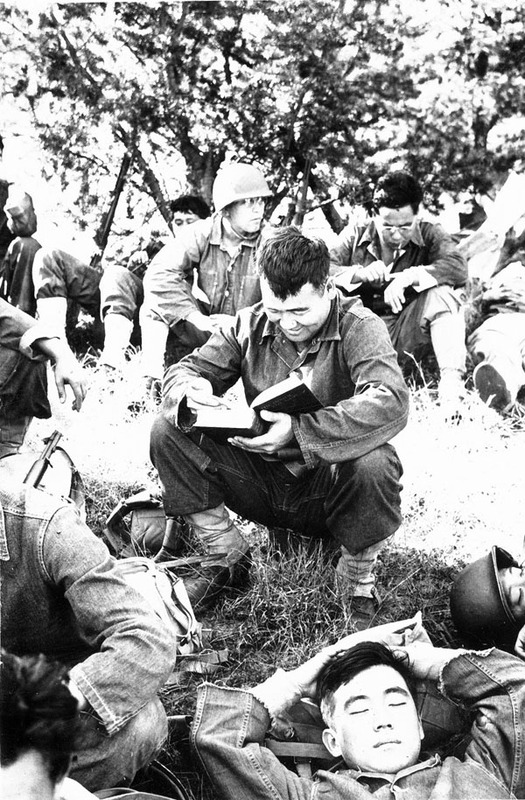 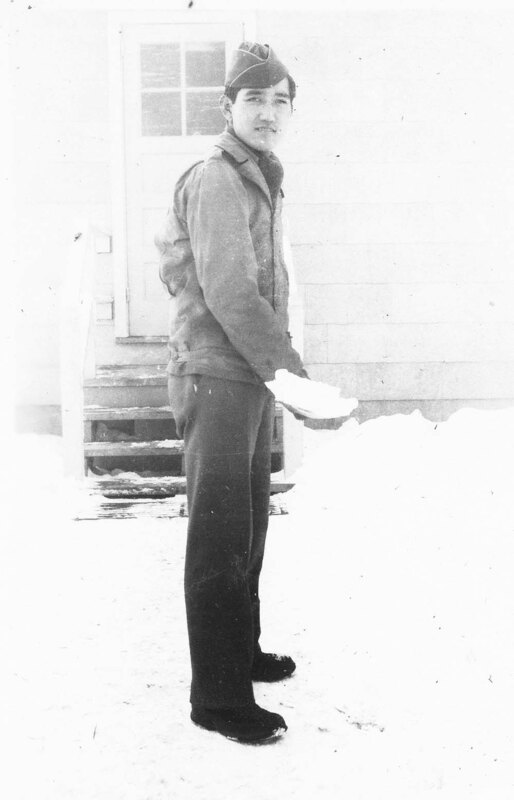 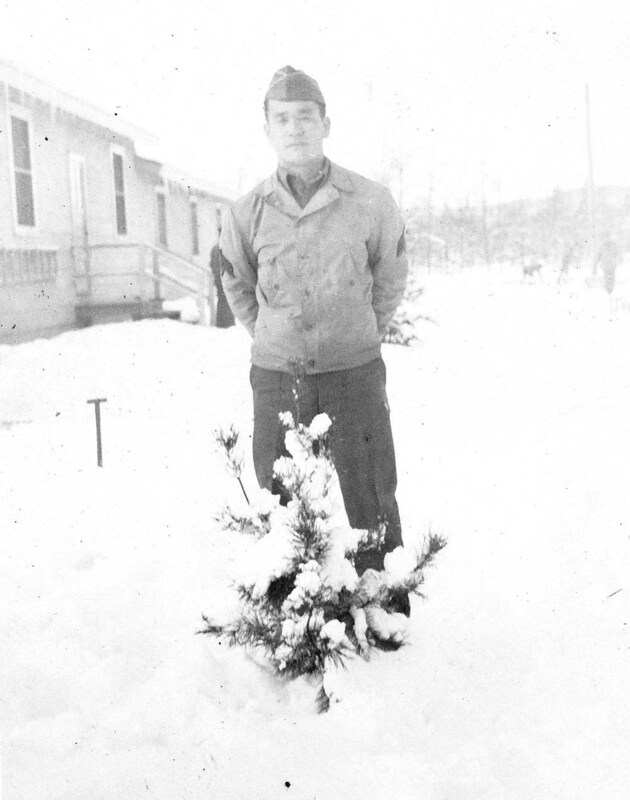 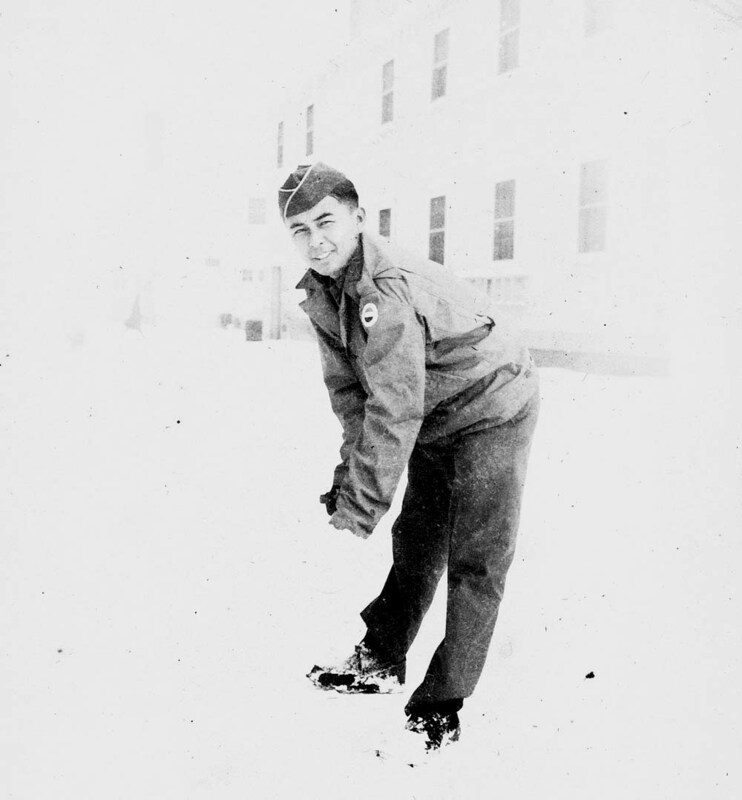 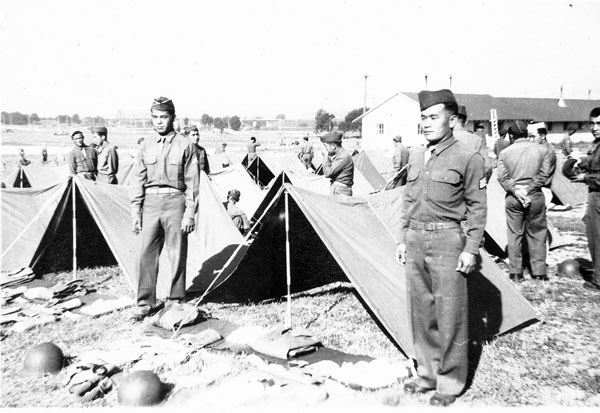 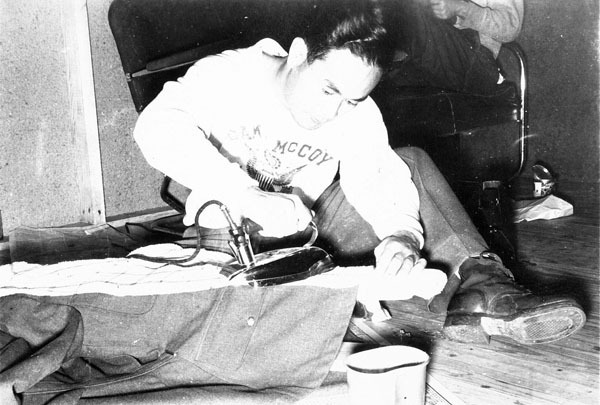 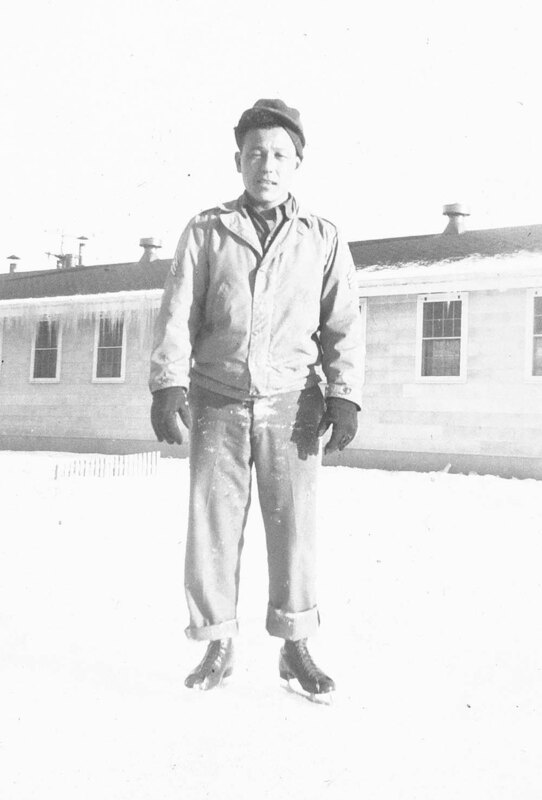 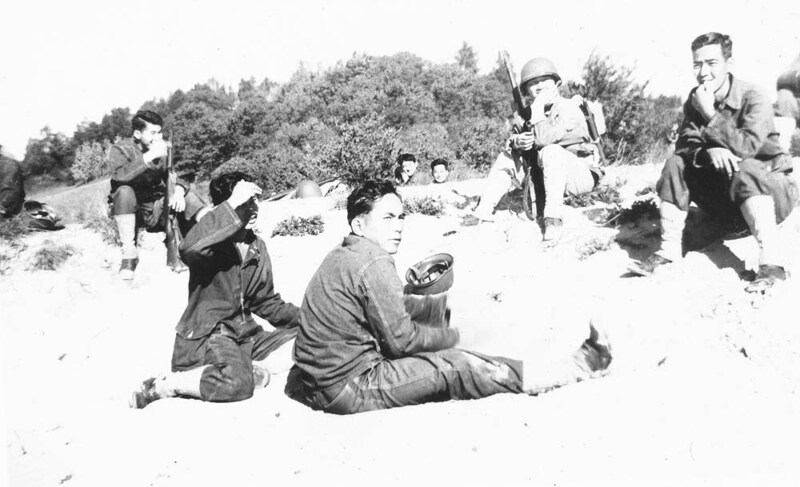 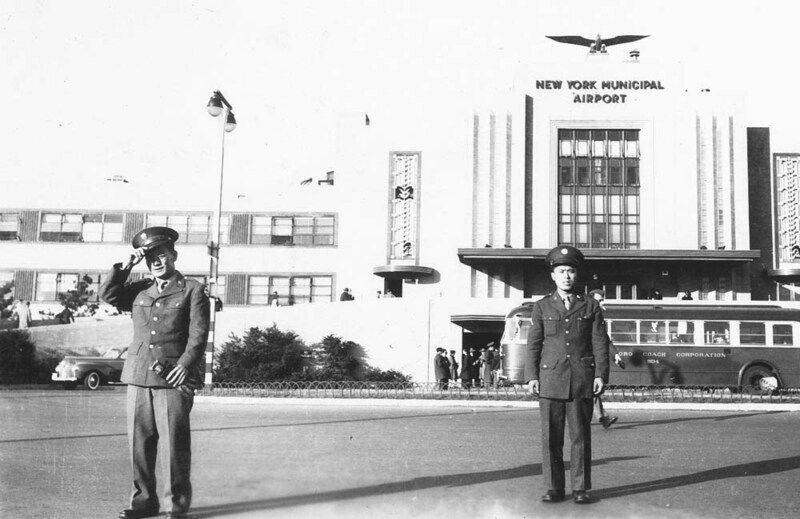 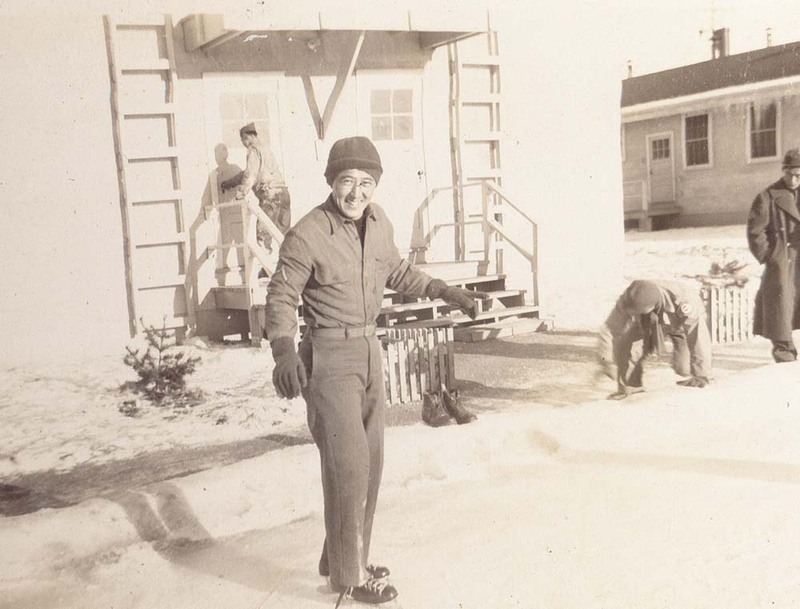 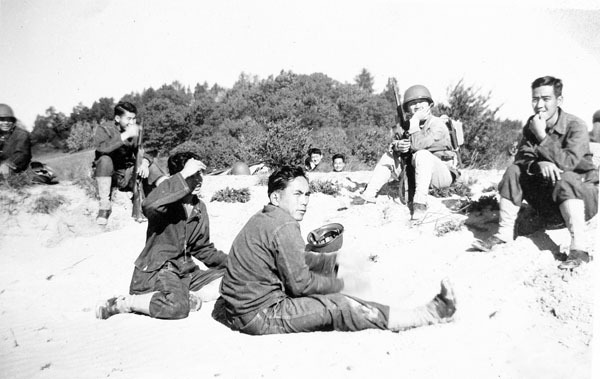 In 1942, the regiment was sent to Camp McCoy for basic training. 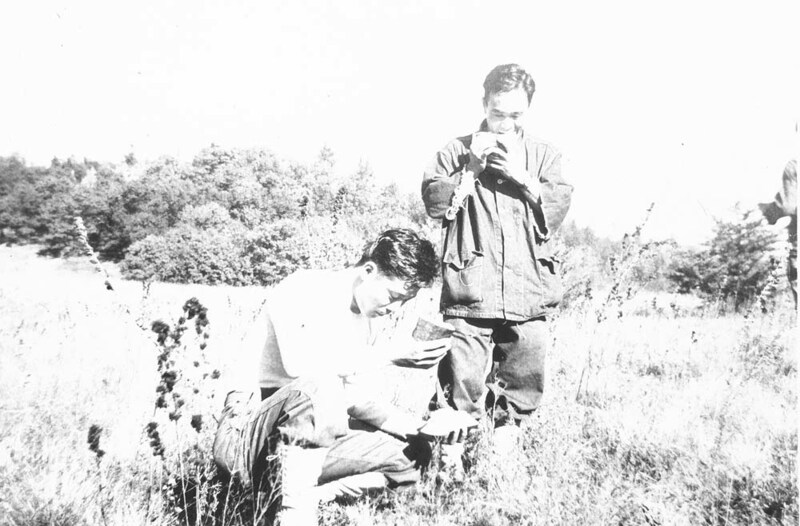 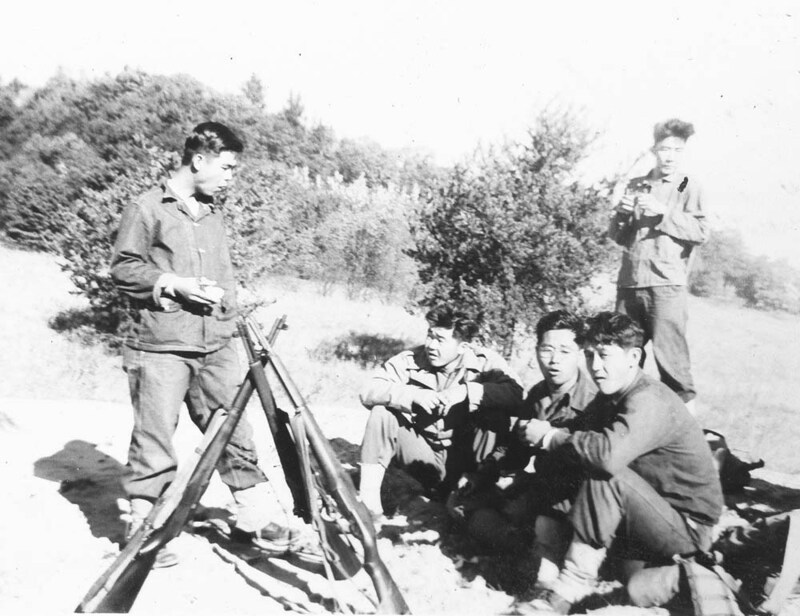 Nakamura thought training was fun, but it was so cold that his hands got stuck to the barrel of his gun. 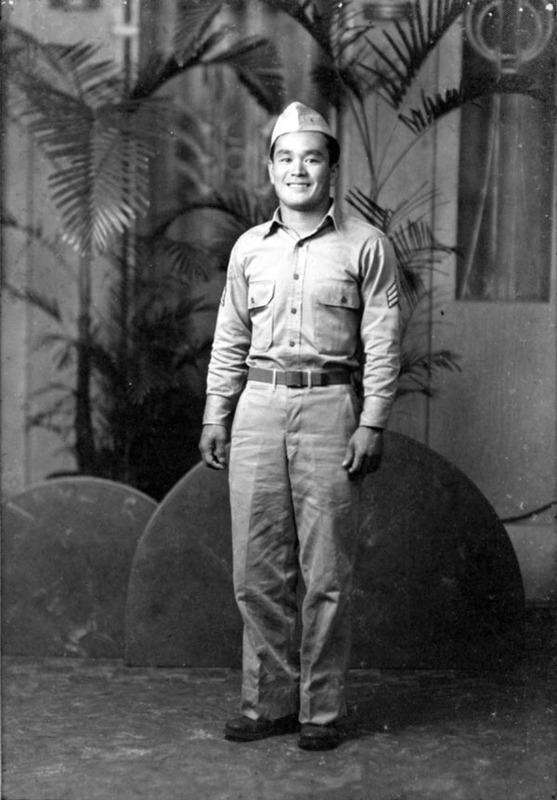 While fighting in Italy, Sonsei carried a good luck charm with him -a picture of his girlfriend whom he married after he returned to Hawaii. 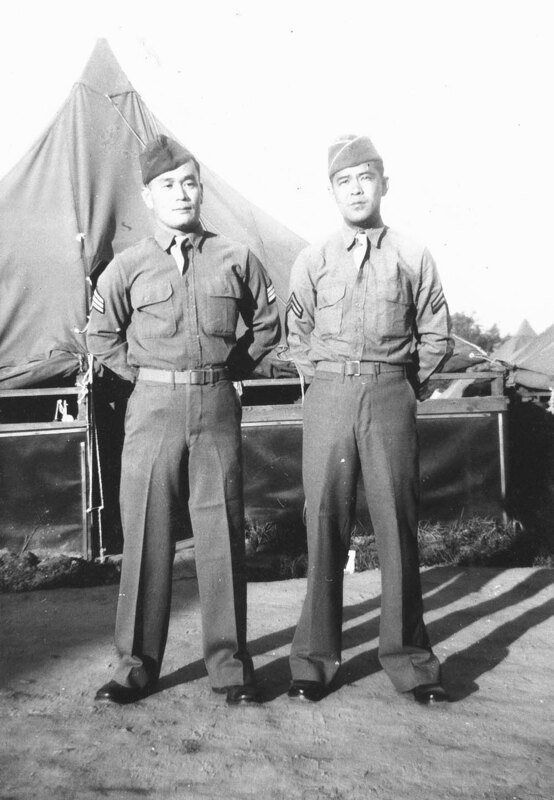 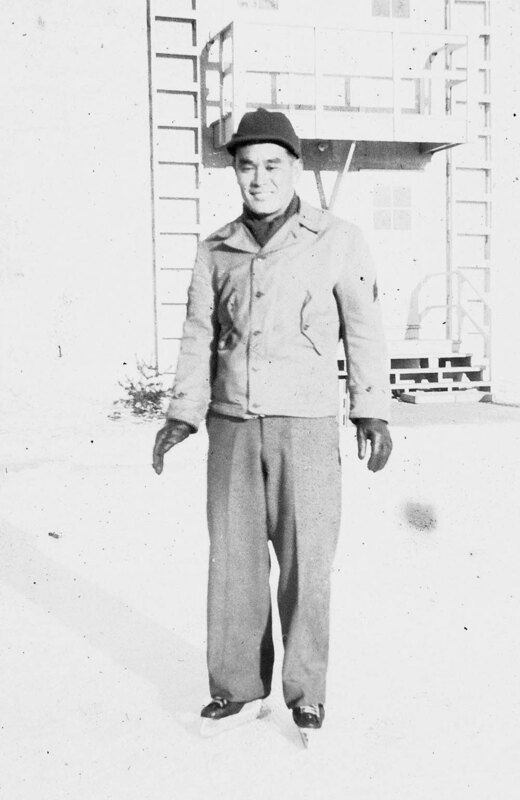 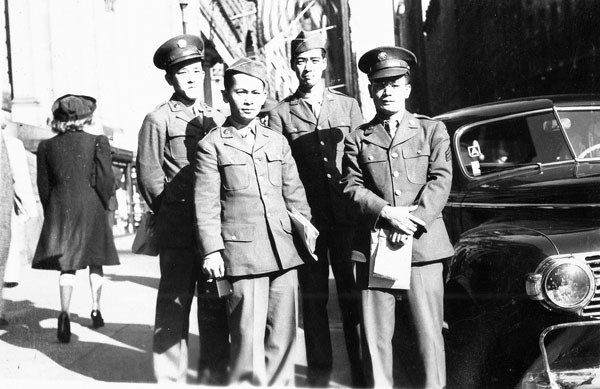 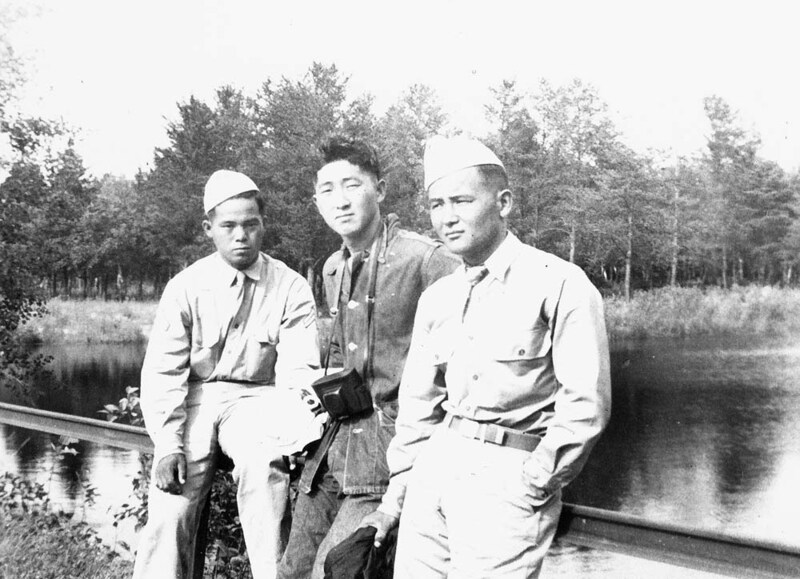 Sonsei’s younger brother Jack (Seitoku) volunteered for the 442nd Regimental Combat Team after it was activated in February 1943. 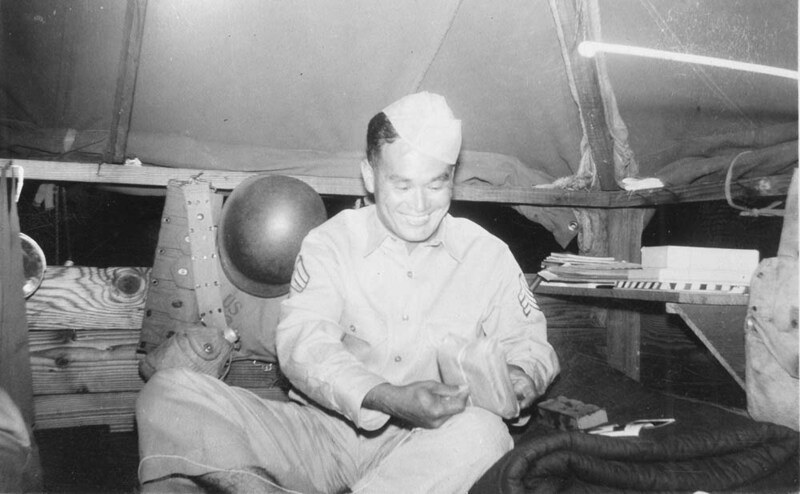 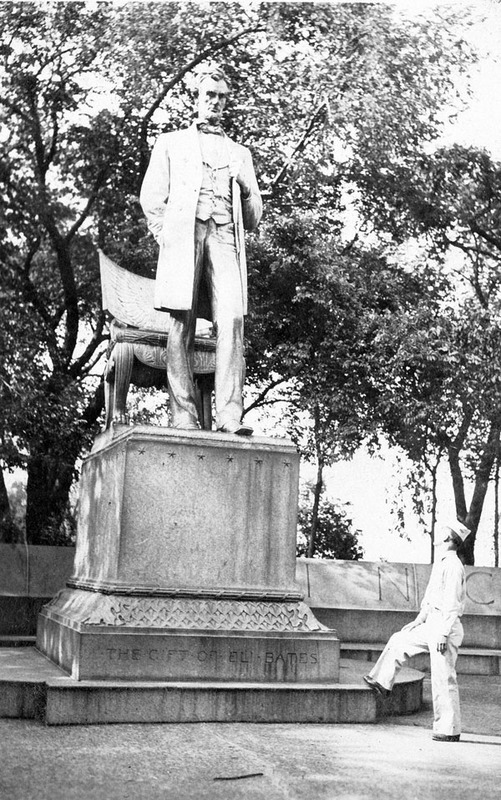 He was awarded two Purple Hearts.